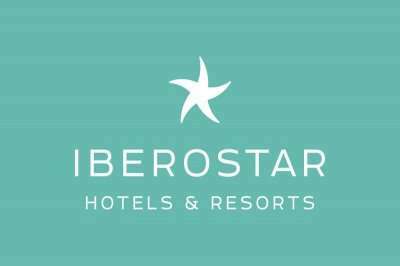 The 4* Iberostar Founty Beach hotel is located on the shore of Agadir beach where guests can enjoy 9 kilometres of unspoilt coastline, and unbeatable facilities at their fingertips. 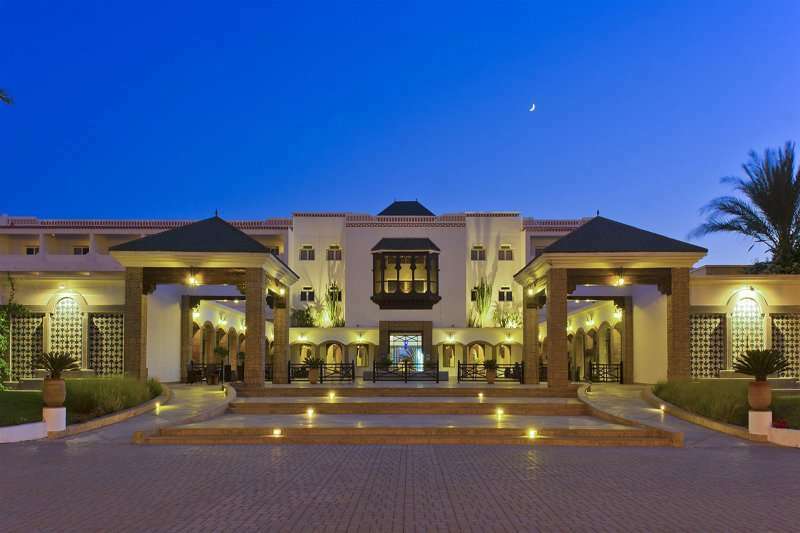 Boasting a fantastic atmosphere and location just a few kilometres away from the majestic city of Agadir, this hotel makes the ideal base for your next golfing getaway. 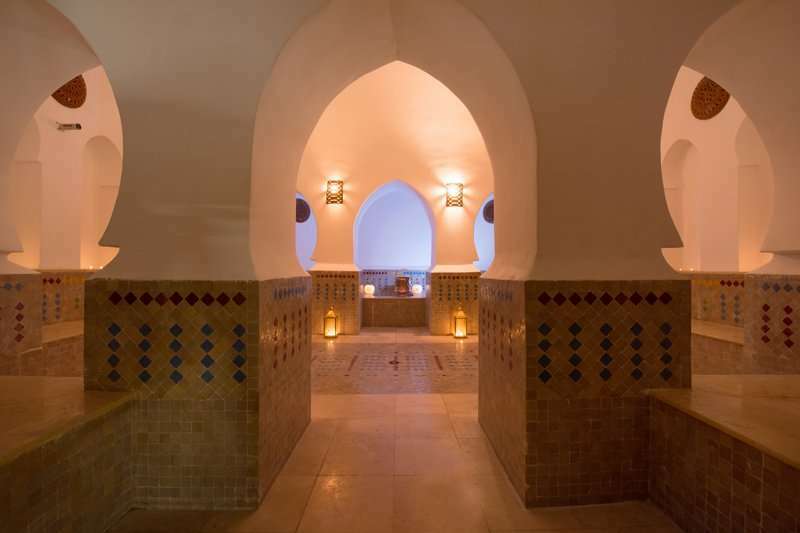 The key tourist area of Agadir is conveniently just a short car ride away from the Iberostar Founty Beach, and here guests are welcome to explore true Moroccan culture. Arguably the best thing about Agadir is the beach, offering 9 kilometres of unspoilt coastline, featuring white sand and clear waters. 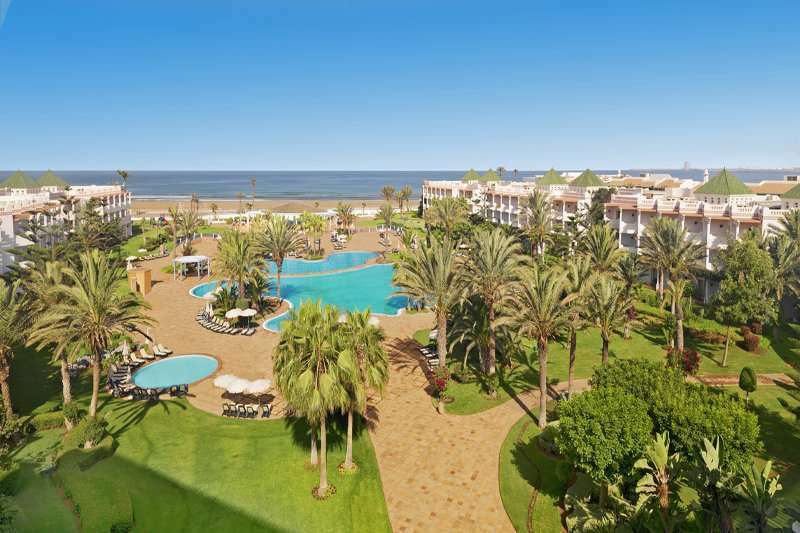 Here sun worshippers will find their paradise, and adrenaline junkies can enjoy the wide range of water sports on offer. Furthermore, here visitors can also find a wide array of bars and restaurants. 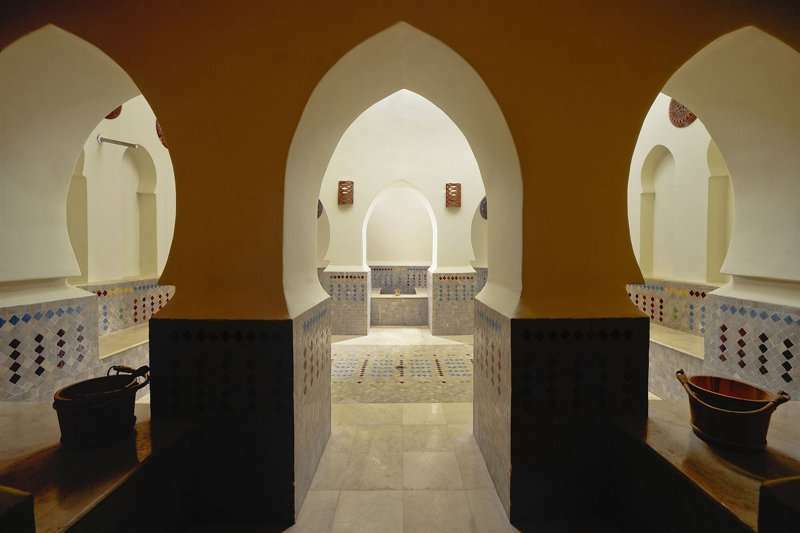 To indulge in true Moroccan culture, why not visit the traditional spice souks, bazaars and mosques. At the Souss Massa Draa nature reserve, nature lovers will feel like they are in heaven with a mass of stunning flora and wildlife. Here you can ride camels or spend a peaceful afternoon bird-watching. At this property, renovated in 2018, golf fanatics will feel at home, at just arms length away from some of the region's best golf courses, all offering an unforgettable challenge. 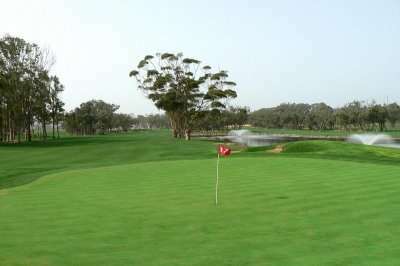 For example, the two courses at the Golf du Soleil club are just 15 minutes away by car, and the Golf Les Dunes course is approximately a 10 minute drive away. 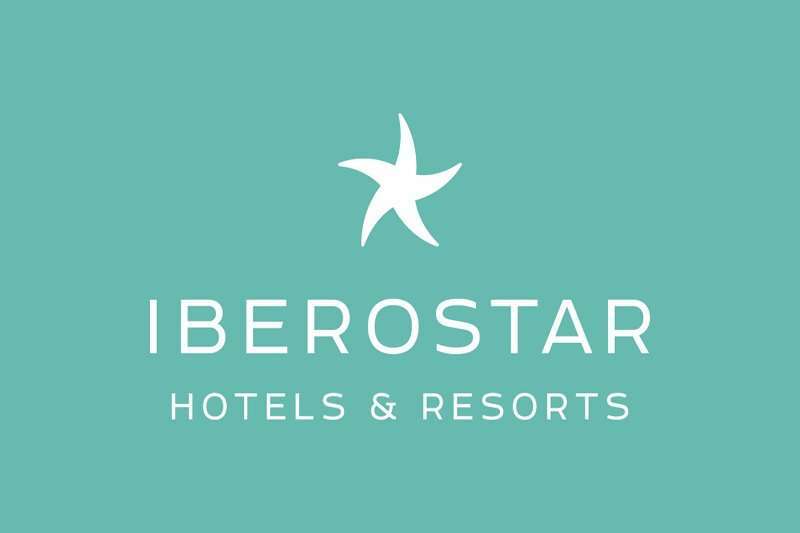 All 470 rooms at the Iberostar Founty Beach hotel are comfortable and spacious, and were designed with your needs in mind. 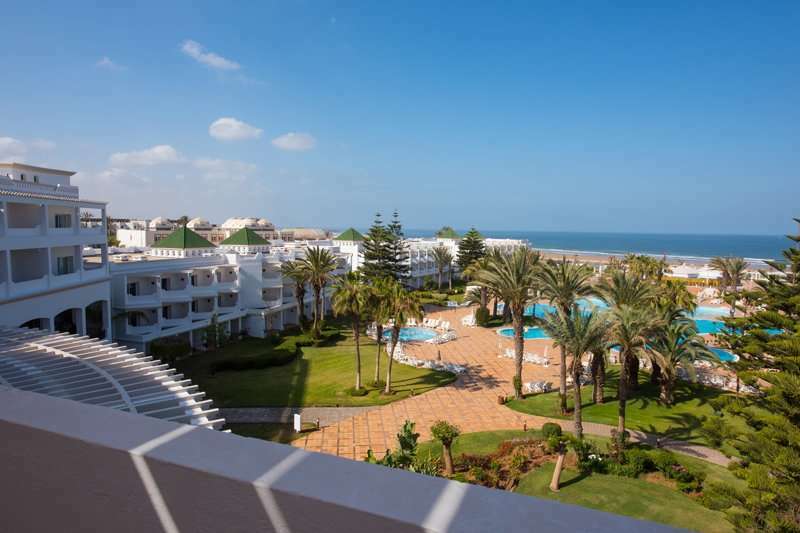 They take advantage of the hotel's beautiful coastal setting by offering fantastic views over the Atlantic Ocean which can be enjoyed from your own private balcony/terrace. 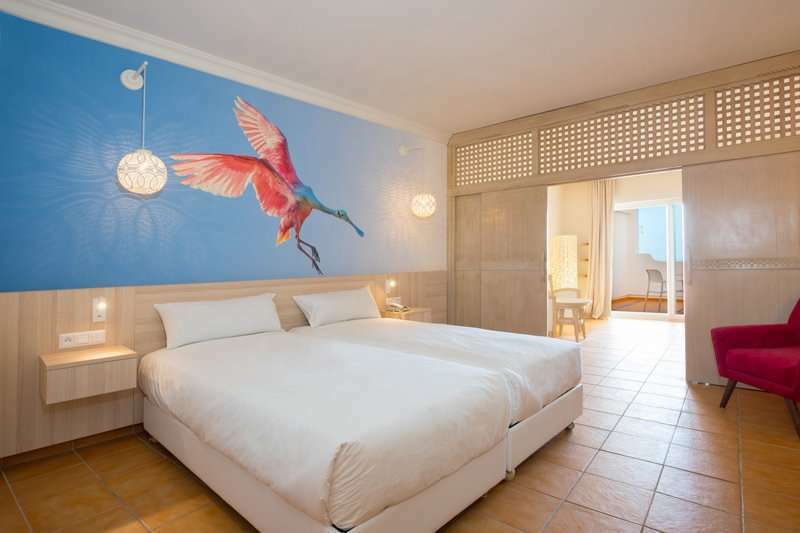 All rooms include modern amenities such as air conditioning, satellite television, free Wi-Fi, large en suite bathrooms and well-stocked minibars. 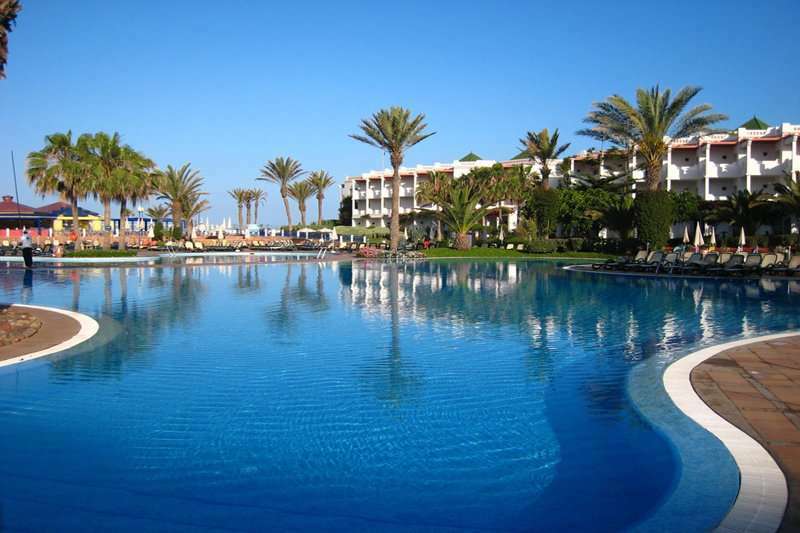 Leisure and relaxation facilities at this hotel are of unbeatable value, and consist of several large outdoor pools, a spa and many sporting opportunities including beach volley ball and basketball. 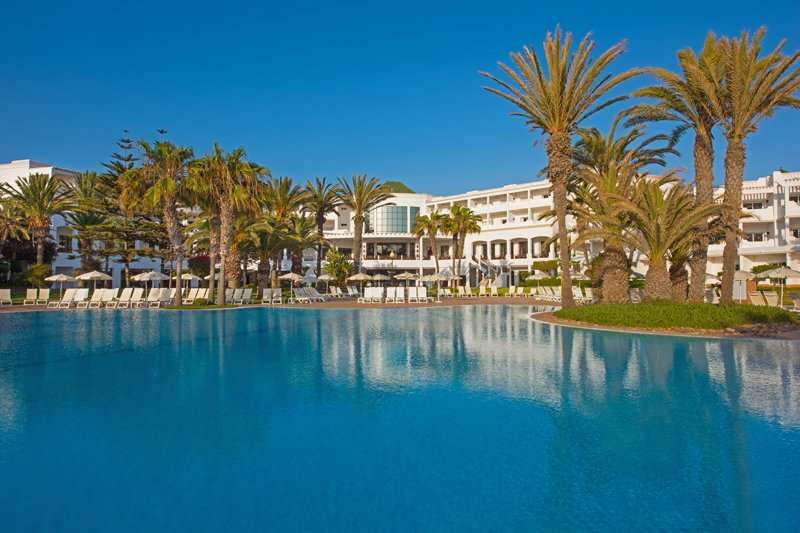 Guests further benefit from the hotel’s location situated directly on the beach with access to sun loungers and parasols on the beach. 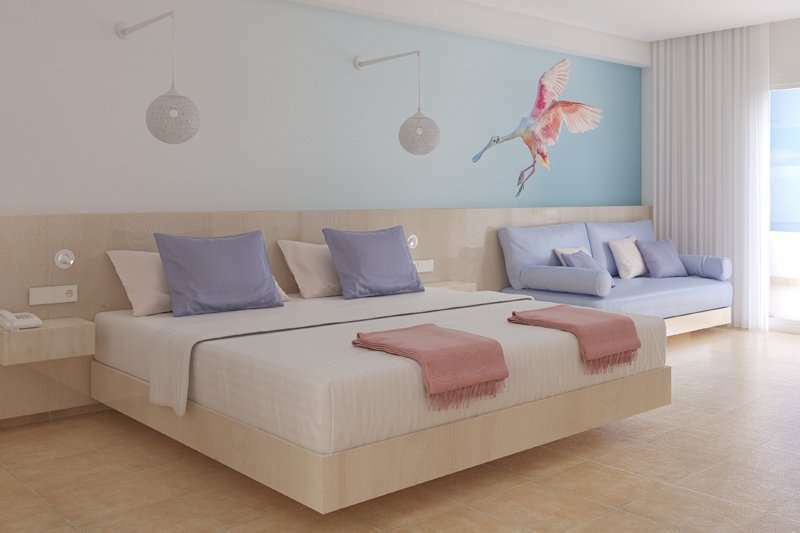 The smaller guests will always find themselves entertained with the children’s mini club and FUNPARK available for kids. 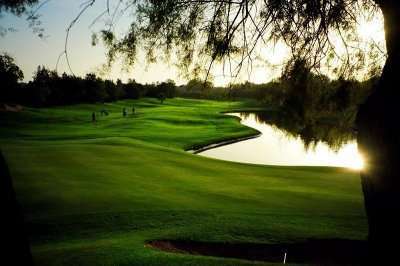 To keep fit when not challenging the fairways of the local courses, guests can enjoy complimentary access to the hotel’s fully equipped fitness centre. Food fanatics will feel right at home here with three modern restaurants offer serving excellent local and international cuisine in an elegant setting. You can end the evening with drinks at the Lobby Bar with the soothing sounds of live piano in the background. 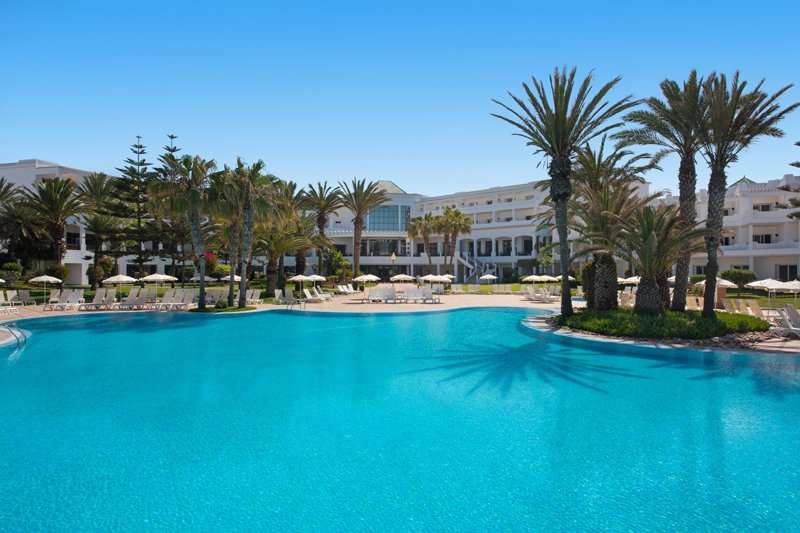 With a fantastic location, the Iberostar Founty Beach is a great value all inclusive hotel with easy access to to Agadir's popular golf courses.